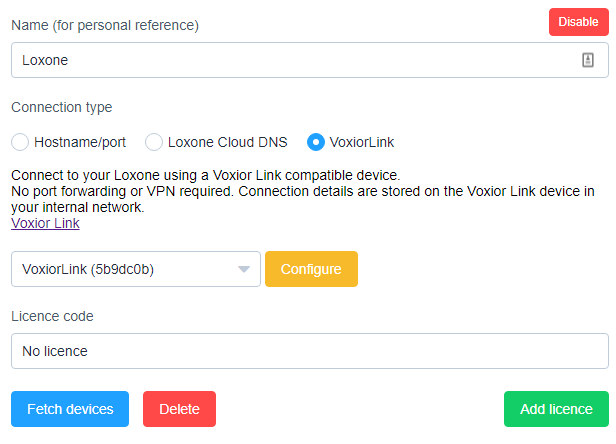 If you're configuring the VoxiorBox/VoxiorLink device at the clients home this article will help you with instructions for the Voxior Installer Dashboard. Let’s take a look at the Voxior Installer Dashboard and the Projects tab. 1.) Create a new project (user) in the Voxior Projects Tab. Ask your client which email account they plan to use with Amazon Alexa or Google Assistant before starting this process. Please make sure VoxiorLink is plugged to the network and power before continuing. 2.) Next, we'll start configuring their Smart Home Gateway and setting up the devices. Click the Projects tab and the Project (user), you would like to configure. Please note the red banner on top that appears after selecting a user. As long as you are managing that user, you will see it on top. You can stop managing the user by clicking the X next to it. Internal Ip or Hostname: Please enter the internal IP of your Smart Home Server or the hostname. 4.) After storing the configuration on the Link device press “Save” on the Configuration tab to test the connection to your Smart Server. 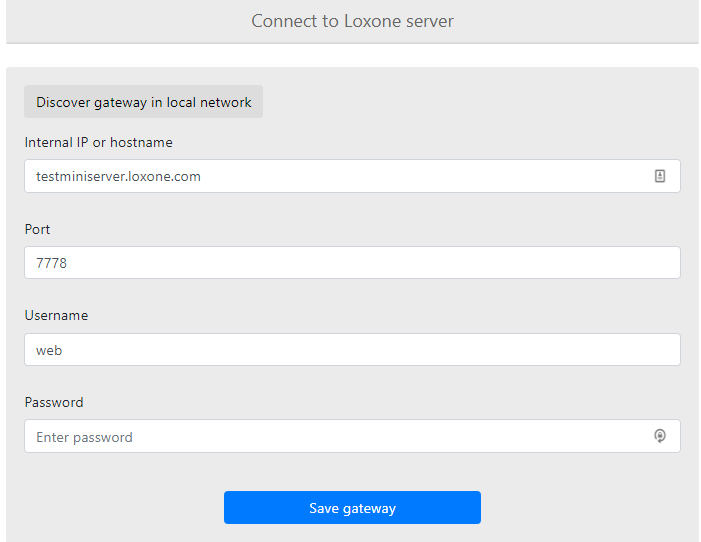 Please note that the VoxiorLink device should be able to see your client’s Smart Server via VPN in order to connect to it. 5.) If all works well, Voxior should detect the devices on the Smart Server. 6.) The last step is setting up the Smart Assistant or Remote Access for your client. Please watch the quick start videos or send them together with the instructions to your clients. That’s it! You’ve successfully configured and set-up the VoxiorLink devices for your client.